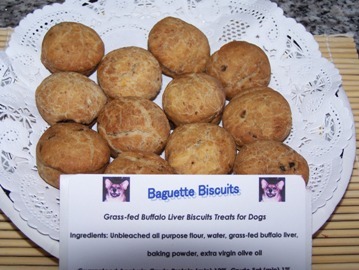 Grass-fed Moo! 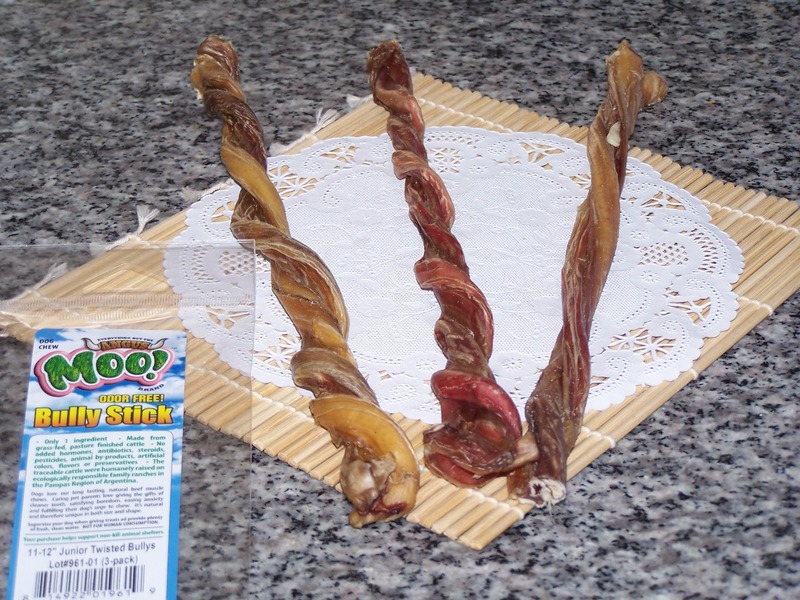 Odor free Junior Twisted Bullys 11″-12″ made in Argentina. Grass-fed Moo! 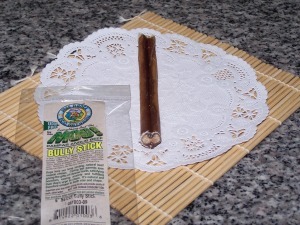 Odor-Free bully sticks “Select” made in Argentina. 10 pieces bulk set is listed here. Grass-fed Moo! 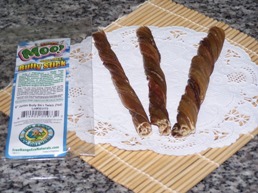 Odor free Angus beef bully sticks “Select” 5″-6″..
You can read more on this Grass-fed Moo! Odor-Free bully sticks “Select” and you can watch Palette’s taste testing video here in the past entry titled Palette’s note: Grass-fed Moo! Odor Free Bully Sticks Select. You will see the flat rate shipping charge during the month of July.